When it comes to straightening your teeth without braces, nothing does it better than Invisalign. 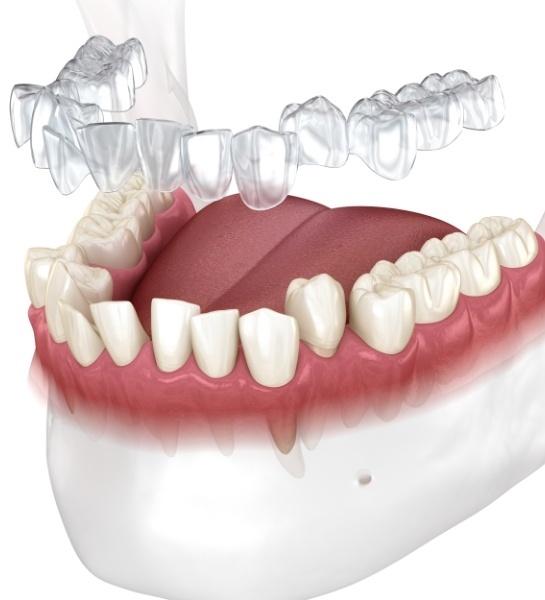 At Island Coast Dentistry, we have a lot of training and experience in Invisalign clear braces, enabling patients to get the straighter teeth they’ve always wanted without noticeable brackets and wires. Invisalign consists of a series of practically invisible plastic aligners that you switch out about every two weeks. 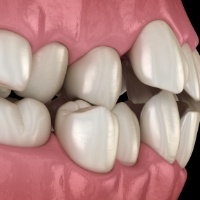 Every aligner is individually manufactured with exact calculations to gradually shift your teeth into place. Invisalign is by far the best way to transform your smile without traditional orthodontics. Clear : Only you will know you’re wearing the trays. Removable : You don’t have to change your eating habits! Plus, you can take them out for special occasions such as weddings and family pictures. Quicker : The absence of fixed metal brackets or wires to adjust will save you valuable time driving to and from dental visits. 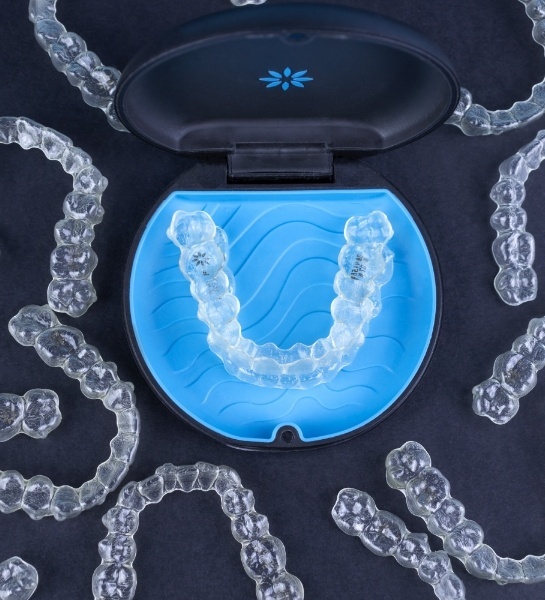 You will receive a new set of aligners twice monthly during your Invisalign treatment. 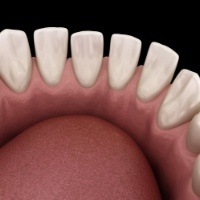 Your treatment will begin with certified Invisalign provider, Dr. Skupny, taking an impression of your smile and creating a detailed treatment plan for you. 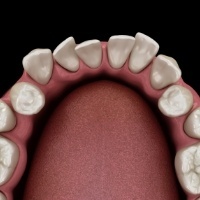 After you have gotten your trays, you’ll visit Island Coast Dentistry every six weeks to ensure that your treatment is progressing and delivering great results. Call us today to schedule an Invisalign consultation. With Dr. Skupny, it’s just a matter of time before you have a perfectly straight set of teeth to greet you in the mirror every morning!